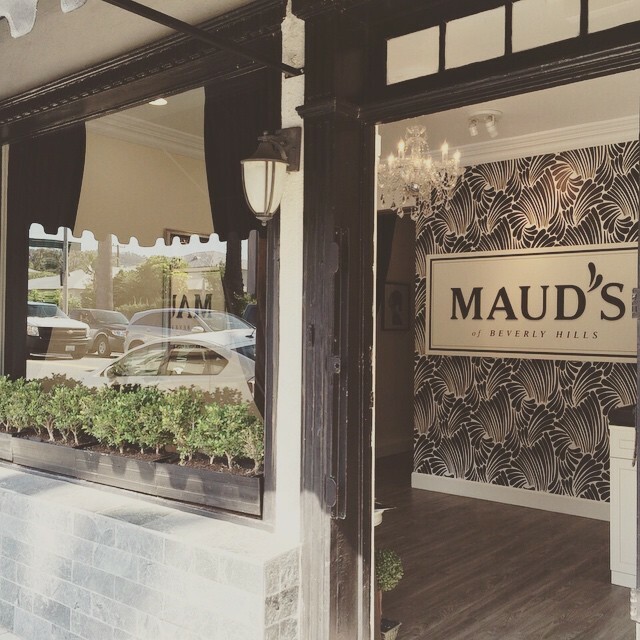 Boutique beauty parlour that harks back to the golden era. 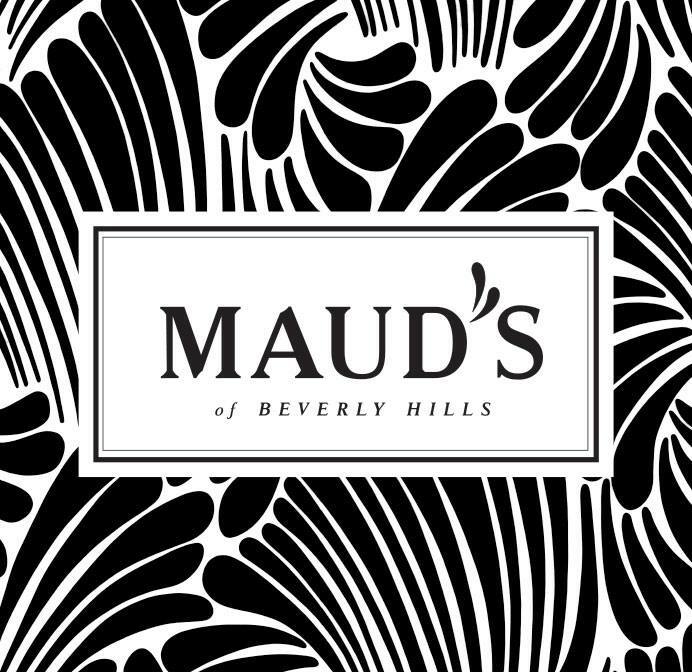 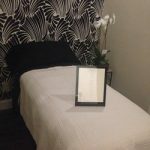 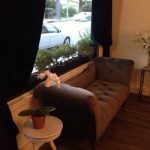 Experts in eyelash extensions, waxing and nails, Maud’s of Beverly Hills is fast becoming the number 1 ‘go to’ for these ‘must have’ treatments. 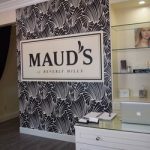 This stunning salon features Florence Broadhurst wallpaper designs throughout, chandeliers and black velvet drapes. 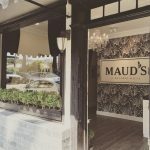 Northern Irish owner, Victoria O’Brien has combined a few of her favourite things from salons around the world, from Sydney to Dubai to London, to deliver the fabulous Maud’s experience.